DUDE LOOK! 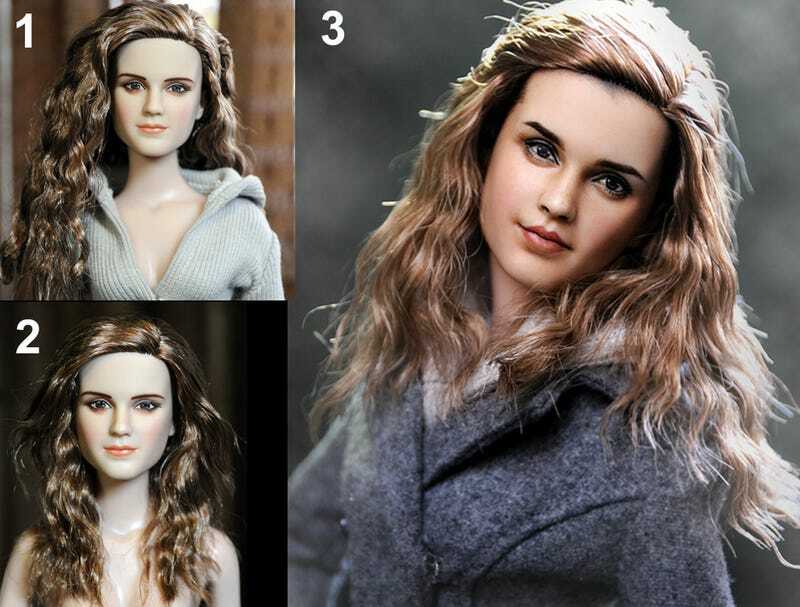 I mean, talented doll repaint deviant artist below..
Noel Cruz is a mad talented doll repainter. I've put some of the genre work that caught my eye in this post, but check his deviantArt page or website for more.